Lori has a strong background in social services and spent her life working for her community. She spent 25 years as a social worker in a number of fields of practice and has both a Masters and Bachelor of Social Work from the University of Calgary, as well as a Bachelor or Political Science from the University of Alberta. Lori has used her experience in social services to inform her work in the legislature, where she has worked to make life more affordable for Albertans. 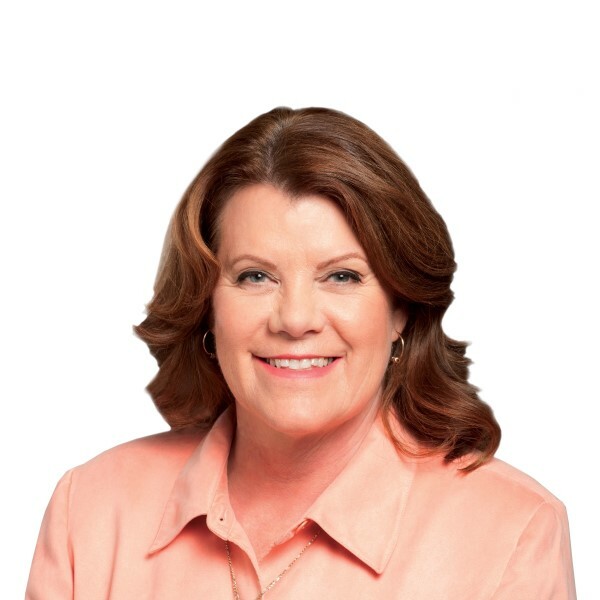 Previously Minister of Innovation and Advanced Education and Minister of Jobs, Skills, Training and Labour, Lori was named Minister of Seniors and Housing in 2016. She has used these roles to advocate that all Albertans deserve to have a safe and affordable home. Lori has also mentored future social workers as an instructor in her field at the University of Calgary, MacEwan University and NorQuest College, and in 2017 she was awarded the John Hutton Memorial Award for social action and policy to recognize her outstanding contributions in this field. She is committed to community service and has been involved with many organizations over the years. She and her three sons are proud to call Edmonton home. Protecting and improving health care, including expansions at the Misericordia and Stollery Children’s Hospital and a new hospital for Southwest Edmonton. Supporting affordable post-secondary education with fees frozen for four years, saving each student $2,000 and creating 3,000 new post-secondary technology spaces to support emerging industries. Investing in care for seniors, bringing 99 new long term care spaces to Edmonton-Riverview. Lori Sigurdson and Rachel Notley's team are setting the course for a future that is for all Albertans, not just a select few. There's no room to turn back and undo our progress. Donate today to help elect Lori Sigurdson and join the fight for Alberta's future.